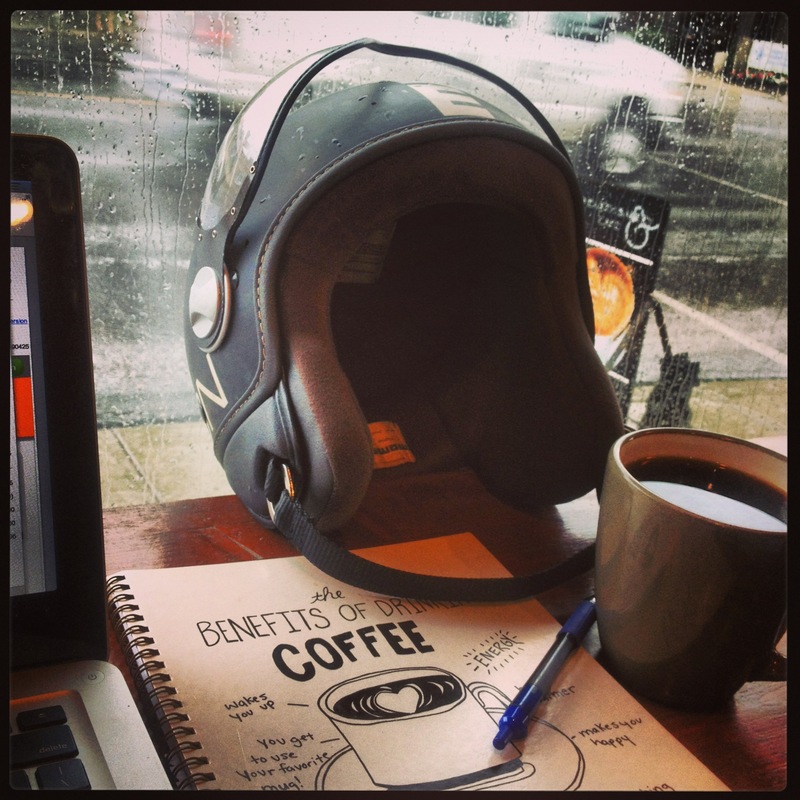 Rainy day coffee, scooter and thoughts. Coffee, I love it, I like to talk about it, drink it and mainly use it as a tool to connect and bring people together. I can have a conversation with just about anyone and love it. I am single… lets change that. I eat heathy, drive a Vespa & my favourite day of the week is Sunday.